Explore one of the most charming regions in Europe - the Baltics, set at the intersection of Western and Eastern cultures. Lithuania, Latvia & Estonia boast incredible well-preserved old towns, unique cultures and a mix of European coziness and post-Soviet era heritage. 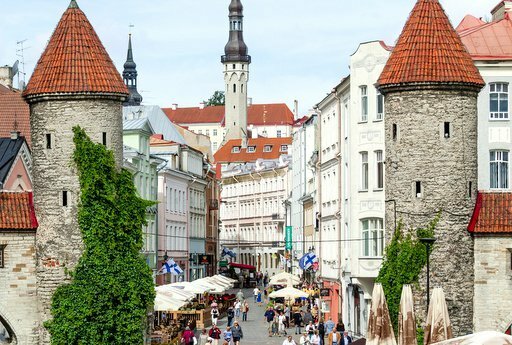 Learn about the destiny of Baltic states as you traverse their centuries-old cobblestone streets, treat yourself to delicious local cuisine and feel the modern vibe of Baltic capitals with our fully customizable private tours.